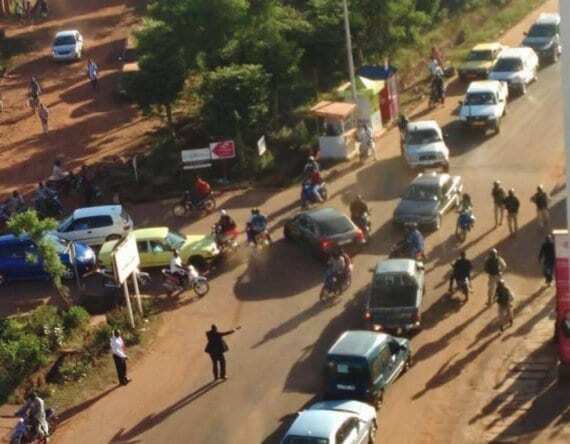 BREAKING Gunman Take 170 Hostages At The Radisson Blu Hotel In Mali’s Capital Bamako. UPDATE: Two Gunman Killed in Mali Hotel Siege. No More Hostages Inside, at least 22 people dead. This entry was posted on November 20th 2015 at 5:36am/05:36 and is filed under Law & Justice, Live News Column 1, Terrorism. You can follow any responses to this entry through the RSS 2.0 feed.